Anita S. Mago is an experienced international development leader who has worked within grassroots communities for more than 25 years. She has extensive communication and management skills, and over the course of her career she has been involved in various media activities geared toward reaching rural communities through appropriate technology. Mago’s board-member experience includes the Uganda Media Women’s Association (UMWA) and Uganda Women Entrepreneurs Association (UWEAL). 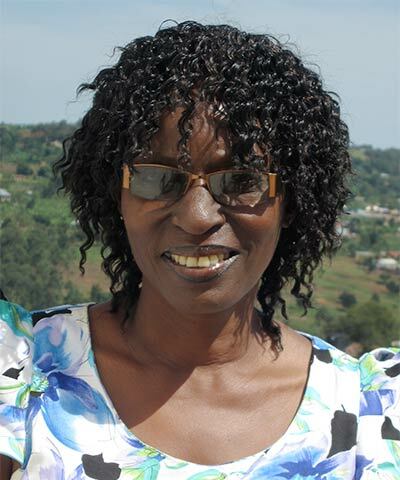 She is also a lifetime member of the Uganda Red Cross Society and founder of the Rural Integrated Development Organization (RIDO).